Every year, about 13,000 women in the US are diagnosed with cervical cancer. Unfortunately, more than 4,000 women lose their battle against cervical cancer in the US alone, with thousands more women around the world heavily affected by this deadly disease. Cervical cancer is a serious health issue that can be compounded by the lack of proper healthcare or financial support even in the most developed countries. As an effort to help increase the general public’s support for addressing cervical health problems, the US government designated January as the Cervical Health Awareness month. 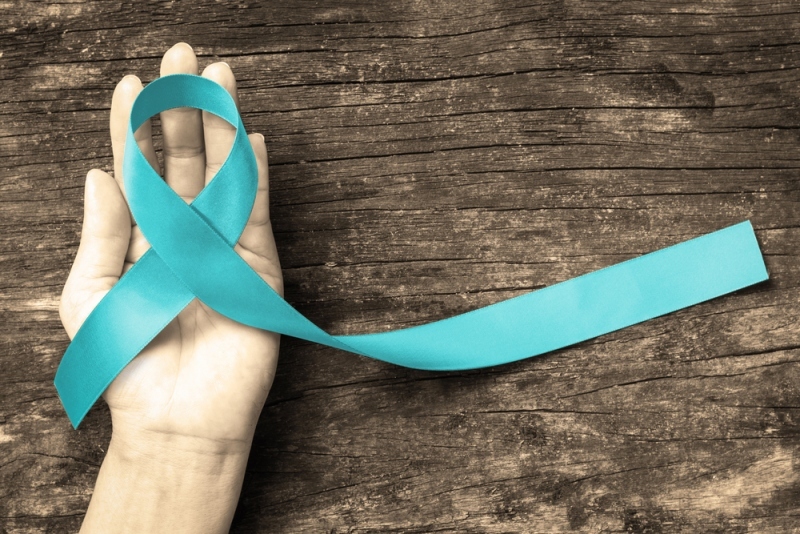 Showing your support for Cervical Health Awareness Month is a great way to help the fight against cervical cancer, but how exactly can you show your support? Here are a few great suggestions so you can do your part. You probably think that wearing a personalized wristband doesn’t really amount to much when it comes to showing your support but a little item can go a long way. First, by wearing a wristband, you’re letting people know that you support the cause. Those curious enough who don’t know what cervical awareness month is can ask you about it, making it the perfect opportunity to convince more people to show their support. Wearing a wristband isn’t just for show. If you buy wristbands from pro-cervical health organizations, part of the money used to buy the wristband will go towards providing funds for cervical health research or assisting people with cervical health problems. Hundreds of people wearing wristbands showing their support could mean thousands more being aware of the need for better cervical health. Let’s face it: cervical health issues are no trivial matter. Treating a single patient can easily rack up thousands of dollars worth of resources just for treatment. This means many women in the country have problems receiving enough health care to help their struggle with cervical health problems. On the other hand, medical and scientific organizations also need the funds to further their research in order to develop better medicine and treatment procedures for better cervical health. Just like with supporting any other cause, making a financial donation is one of the best ways to help with the fight against cervical health problems. Look up major organizations such as the National Cervical Cancer Coalition or the American Cancer Society. You don’t even have to donate large amounts of cash in one go; research your donation options and pick one that suits your preferences. One of the best ways to spread information these days is to take things to social media. If you share information about Cervical Health Awareness Month to everybody in your friends list, every contact in your list has a chance to tell every contact in THEIR list. It’s easy to see how big social media is for letting as many people know about your cause. Posting about cervical cancer awareness month the right way is the key to actually reaching out to people. Use viral catchphrases and hashtags like #CervicalHealthMonth can help make things easier to spread throughout your contacts list. The trendier it gets, the more people become aware of your cause. This option is mostly for business owners and non-profit organizations. By incorporating information about Cervical Health Awareness Month, you can help spread the message to your customers. A couple of good examples include adding a small QR code on your product labels that lead to a relevant pro-cervical health organization or just add some trivia about cervical health. You can also hold special events or promotions to help increase people’s awareness and even garner funds for better cervical health care. For example, a business could have a special promo for January where part of the proceeds go straight to pro-cervical health care organizations, while a non-profit organization can hold events such as art contests or charity runs.